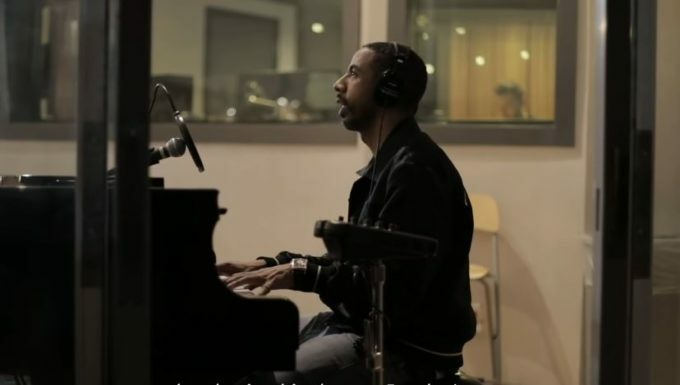 Ryan Leslie hasn’t released a lot of music these couple of years but on this Thanksgiving day, he has decided to pay a tribute to his girlfriend via an in-studio video. Ryan is infamous for his in-studio videos where he showcases creation of a whole song, handling everything from vocals to all the live instruments. Today, it’s for a song called ‘Thankful’ which is supposedly from his upcoming Fleurier Flows EP. Hopefully it’s on the way soon as we don’t ind some new R Les music this Winter. Watch it below.